Measure the length of your foot from heel to the tip of your longest toe. To do this, place your heel against a wall and measure from the wall to the tip of your toe using a ruler. 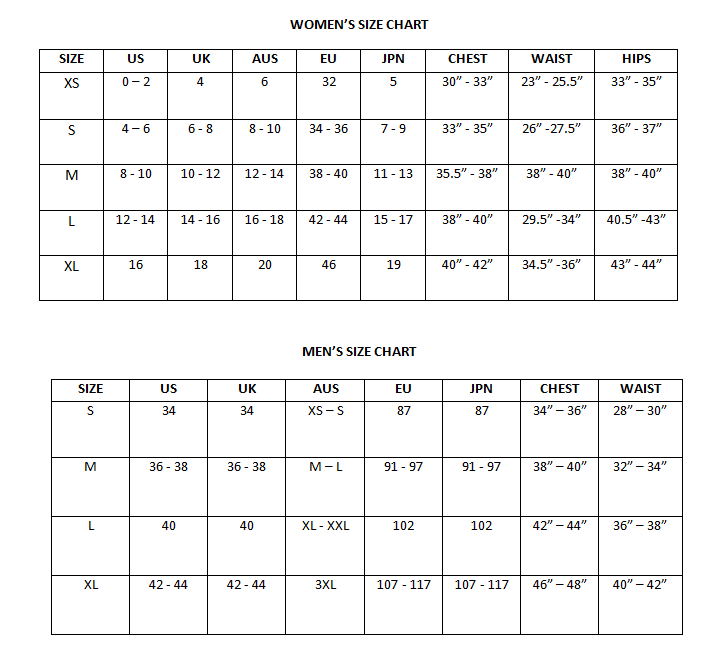 The measurements in the table below are for the inside length of the footwear, in centimeters. Extra length needs to be added to the length of your foot measurement to get correct size.